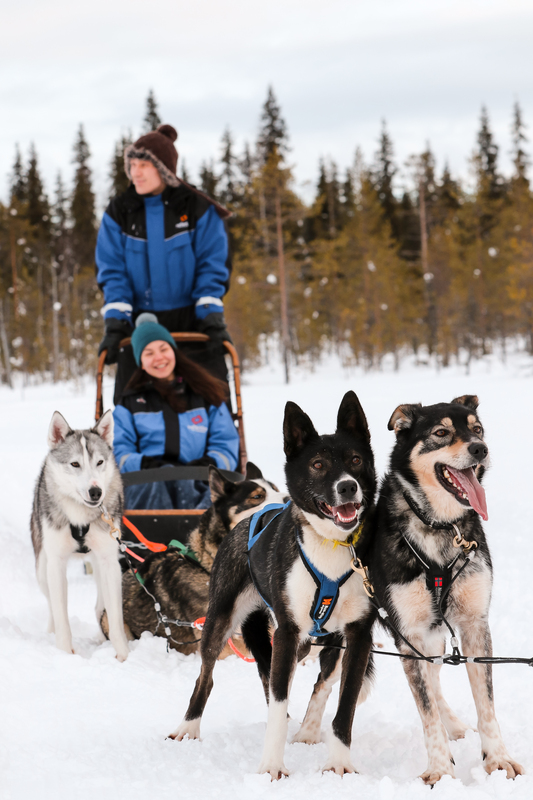 Today we learn how to handle our very own team of huskies, who welcome You with friendly barks to 1h husky safari. 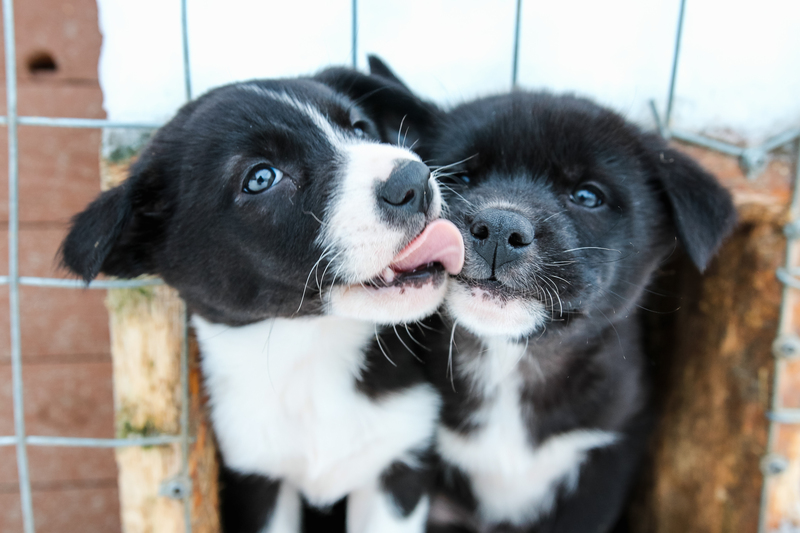 Friendly barks of the huskies welcome you to the local farm but as soon as the safari of dogs departs from the farm, the dogs quiet down and start to work. 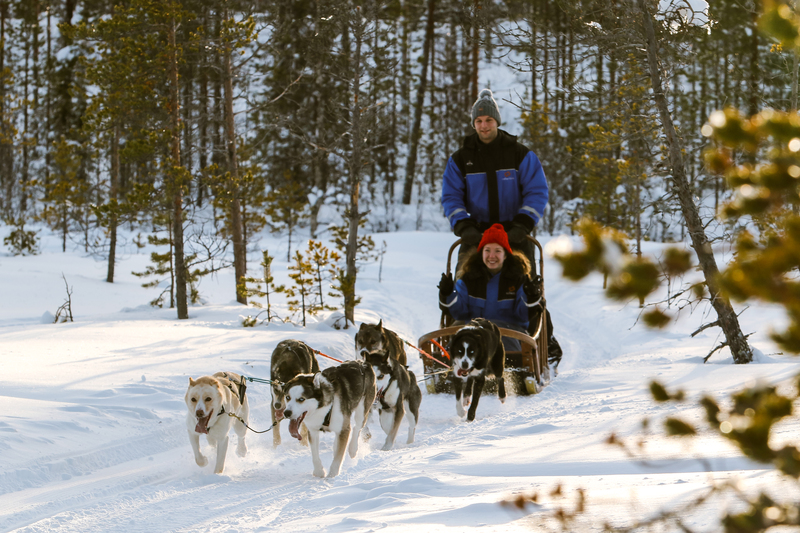 Enjoy the surrounding nature and the sledge ride in silence. Stop for a break in the wilderness and take photos. We drive two persons per team, but there is a possibility to change the driver along the way. The length of the trail is approx. 45-60 min and 7-10 km, as the weather conditions and the skills of the participants may affect the length of the ride. 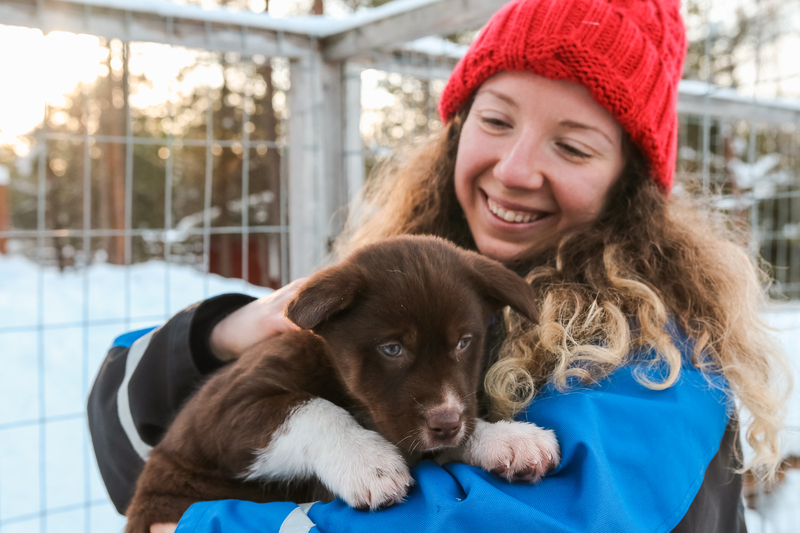 Winter clothing, transfers, husky farm visit, 45-60 min husky safari of 7-10 km, 2 persons per team, children in sleigh, hot drinks, guiding. 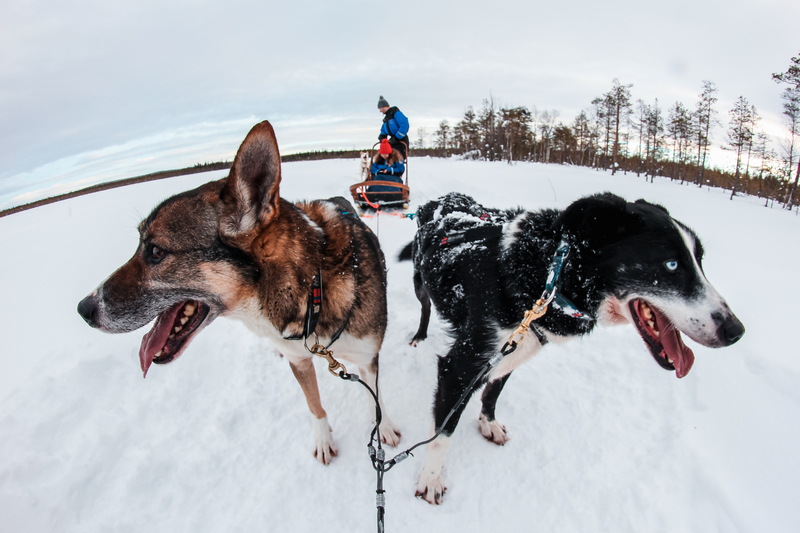 Two persons per husky team, one adult as a driver and one adult as a passenger. Half way adults can change drivers. Children up to 12 years are always seated as passengers in the sleigh. Parents with small children, please consider if your child is able to sit in a sleigh for 1 hour in winter conditions. Kindly note, there are no shortcuts from the forest back to the farm.